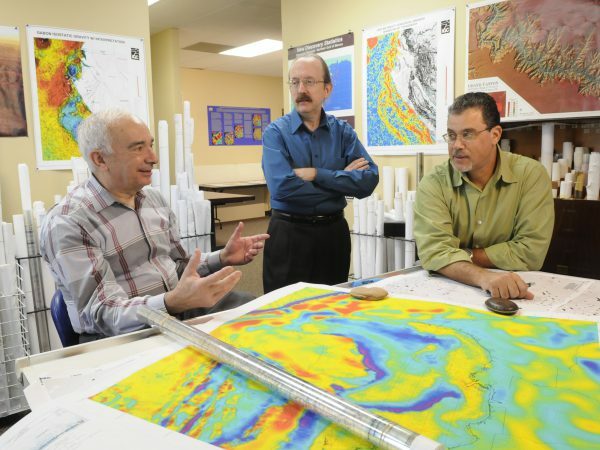 Integrated Geophysics Corp. (IGC) delivers consulting services, specializing in integrated interpretations of geophysical & geological data. 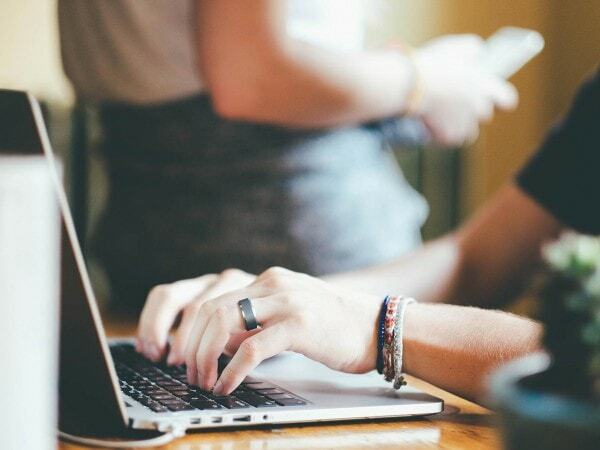 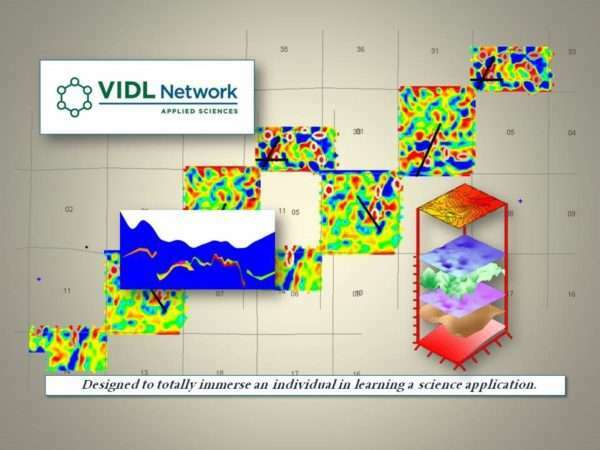 We have developed strong strategic alliance with data acquisition firms which has further strengthened our international scope and ability to bring quality products to a global market. 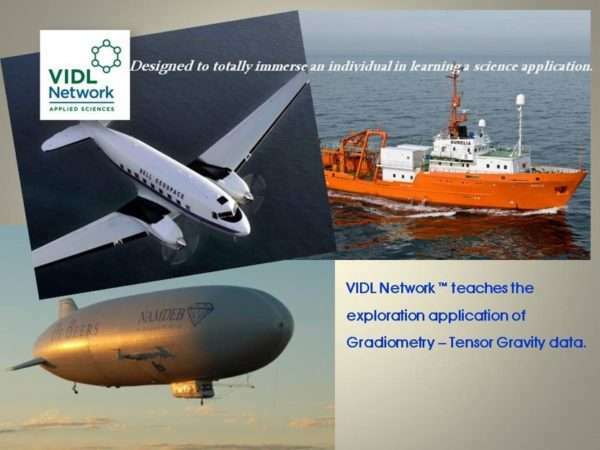 VIDL Network experience can introduce you to Potential Fields, or more specifically, gravity and magnetics and other applied scienes. 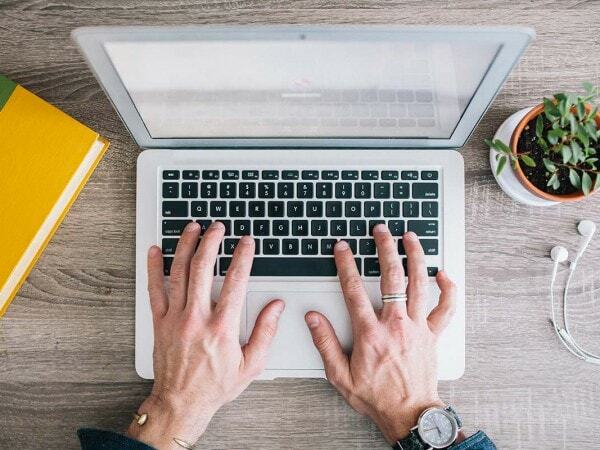 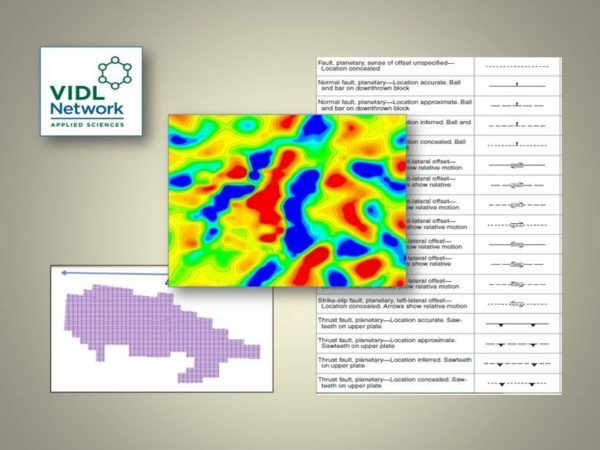 The experience allows you to review some applications of these data or to embark on solving a specific geologic problem. 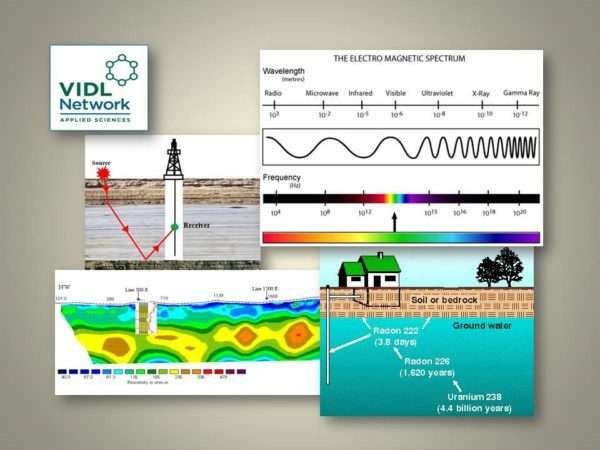 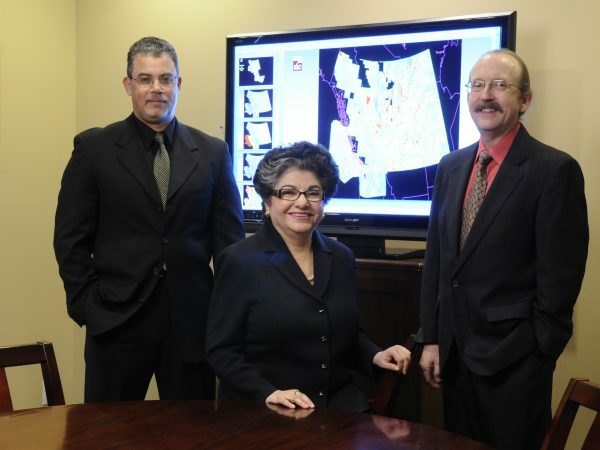 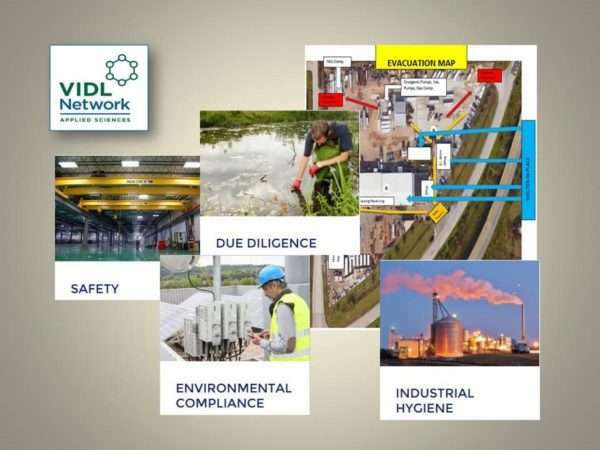 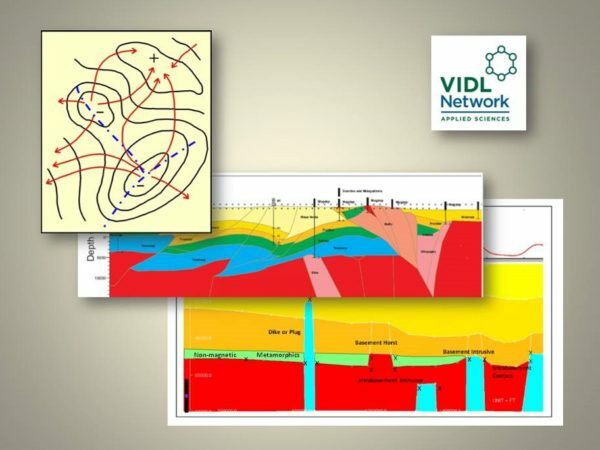 VIDL Network | Integrated Geophysics Corp.